Our thoughts, our dreams, our hopes always were, are, and forever will be rendered in music. This is who we are. This is who we will always be! The nature of art practice, and the understanding of what qualifies as art, has itself been transformed radically during the period. Of all the arts that underwent a dramatic change in the years just preceding and after Independence, the most graphic attempts at the restitution of a fragmented and complex heritage were witnessed in the case of India’s classical dances. The literatures of independent India are marked by two tendencies that may seem opposed to each other, but in practice have been complementary to and even overlapping each other: modernisation and democratisation. 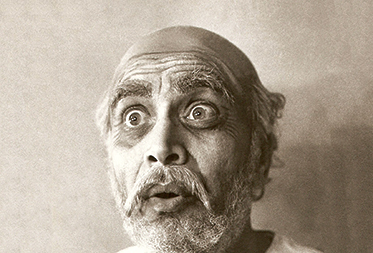 The story of theatre in India is not one but many. Its chapters are spread across the length and breadth of the country. It is not possible to encompass them all in a single sweep. By its very nature, cinema, the newest of the arts, which came into its own as late as the early years of the 20th century, draws freely from tradition (classical and folk) and other allied arts while incorporating prevailing trends and representing a people’s collective cultural journey. It is said of music that it is something like the dripping of water from a pitcher; as one drop falls, another gathers to fall. It is neither sudden nor coincidental but part of a well-knit design. 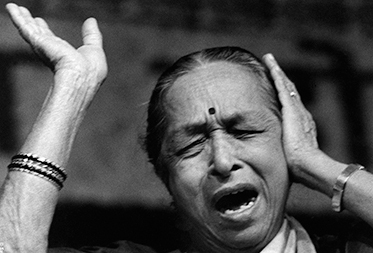 This book brings to you these drops, these musicians, the gharanas and their khayal. When she made her first move, she created an art form. 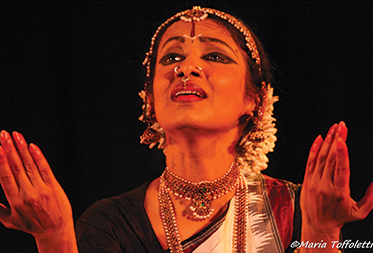 Dance first came out of the temples of devadasis and evolved into a form combining literature, music and theatre. This book is the story of evolution of the dance forms in India. Literature narrates the nation. 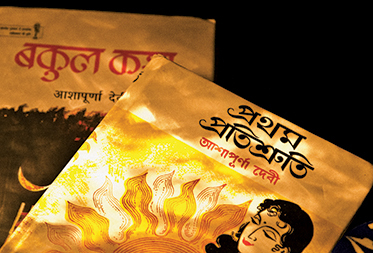 Indian literature, it is said often, narrates not one but multiple nations. This book captures the history of Indian literary genres of poetry, fiction and drama. It looks at the progression of Indian literature after Independence as a series of responses to the postcolonial situation. Every now and then it is declared that theatre will be dead. And every time it has survived this morbid prophecy. This book brings together the important question of what is theatre, or rather what should be theatre, and finds the answer to its survival. A 'real' life story of the 'reel'. This book encapsulates the history of Indian cinema from its humble origins in the silent era to its contemporary and technology-driven age. 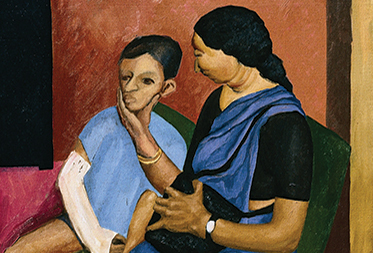 Pathfinders is an invaluable collection that traces the evolution of different art forms in India. Featuring in-depth and visually rich narratives on both the history and the history makers of Indian art forms since 1950, the set contains six dedicated volumes on Music, Visual Arts, Dance, Literature, Theatre and Cinema. Each volume contains an 'introductory piece' describing the evolution of the particular art form, and an 'end piece' which discusses its contemporary relevance. There are exclusive interviews with legends from their fields interspersed with biographies of exponents of a particular art form. The narrative is rich with facts and interesting anecdotes, while a rare collection of photographs add grandiose to the entire set. 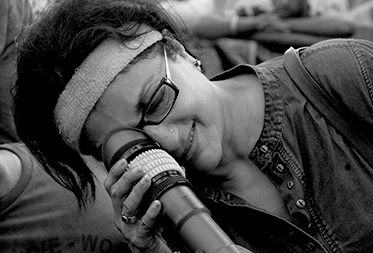 Mukta Rajadhyaksha is a Mumbai-based theatre critic and media person who has been a regular contributor to the Times of India, Mumbai. A translator from Marathi to English, she has translated the play Mahatma vs. Gandhi and has also co-directed a three-part television serial on Marathi theatre after 1947. Send mail to: marketing@sagepub.in with questions or comments about this Website.Copyright © 2015 SAGE Publications India Pvt. Ltd.